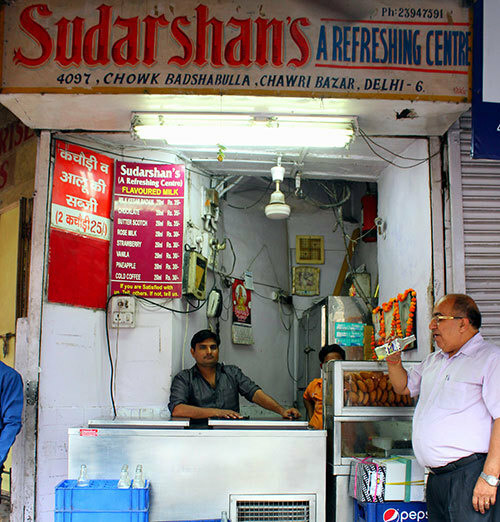 A Tiny, Hole-In-The-Wall Joint In Chawri Bazar, Drop By Sudarshan's For Divine Milkshakes! Located at the beginning of Nai Sarak near Barshah Bulla Chowk, between the books market, Sudarshan Corner is a hole-in-the-wall that you’ll have to be on the lookout for to not miss it! 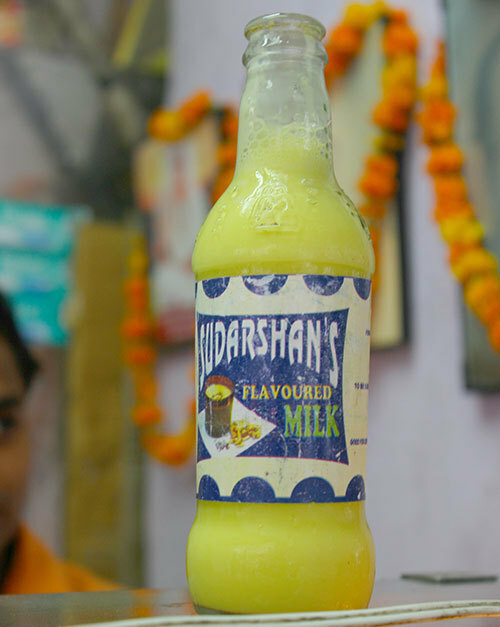 Famous for their milkshakes the most, Sudarshan has been there since donkey many years, blessing Old Delhi visitors with their goodness! With milkshakes available in a bunch of flavours like Kesar Badam, Butterscotch, Rose Milk, Strawberry, Vanilla, Pineapple and Coffee, these guys are like the Old Delhi version of Keventers. With a 250 ml helping available for just 30 bucks (no really! ), these guys are surely doing some crazy business here! While you’re there, do gorge on some delicious Moong Dal Halwa, Gulab Jamun and Malpua as well.